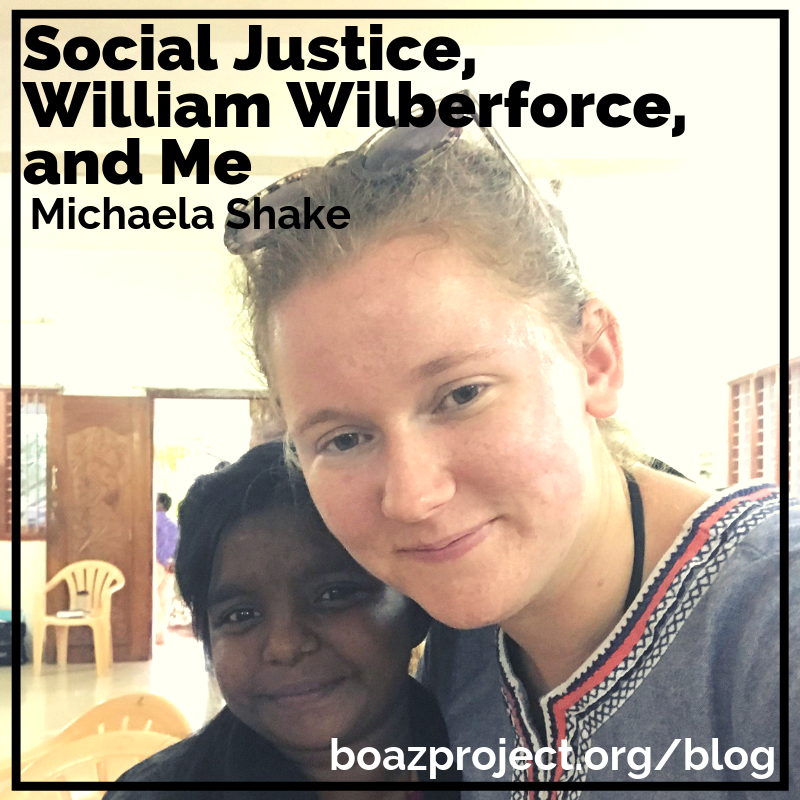 This summer, we welcomed Michaela Shake onto our staff as director of India ministries. I thought the following article she wrote was a fabulous way to introduce her to you. 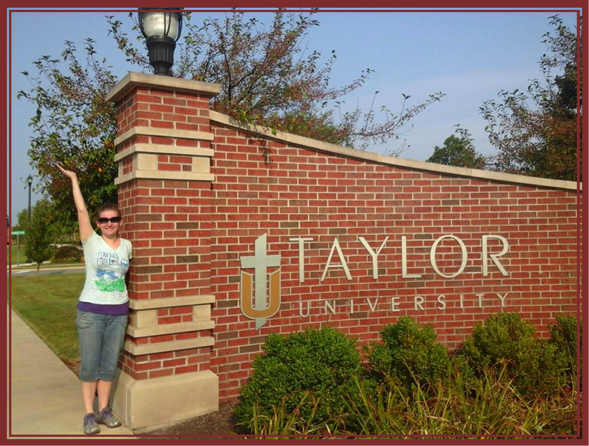 Enjoy reading about her contagious passion for orphans! -Amazing Grace. Directed by Michael Apted. I have always had a passion for orphan care, but I didn’t always have the drive to do something about it. The man I often cite as my hero, and who certainly sparked my interest in pursuing social justice, is the political leader of the abolitionist movement of Great Britain, William Wilberforce. I was maybe twelve when my dad received a movie called Amazing Grace as a gift. 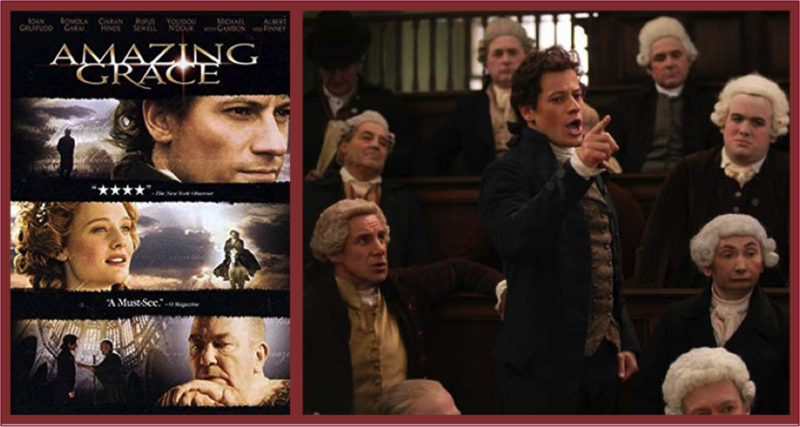 It was a biographical movie about Wilberforce and his fight against slavery and it captured my romantic imagination. I researched him for a project in my freshman English class and he continued to inspire me. So what was I going to do about my passion for orphans? As I reached the end of high school, I knew I had to make some decisions about the future. What could set me on the path to making a difference in the lives of those who didn’t have the same opportunities I had been given? God began to wake up the passion for orphans that had laid quietly in my heart for my entire life. 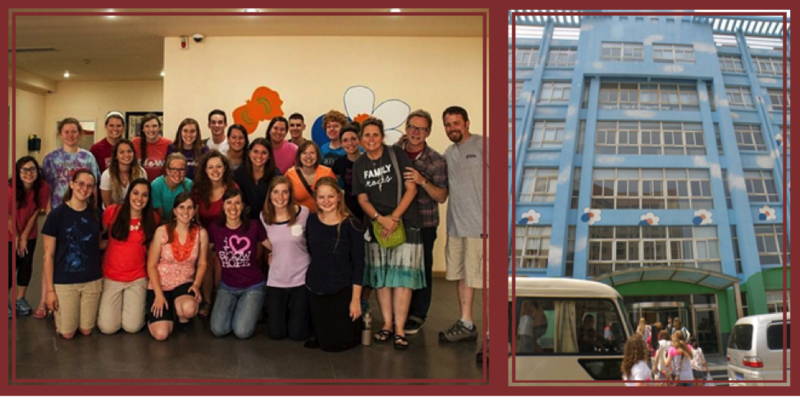 I visited an orphanage in China through Show Hope and I choose to pursue social work in order to learn how best to care for others. Through college, I learned about social justice in earnest. I learned about how millions of vulnerable children worldwide were abandoned, abused, and sold into slavery. What was I going to do with that information? Would I share it, so that others could be moved to action as well? At one time I was ignorant to their plight, but no longer. Now I could choose to do something or to turn my back. Another realization that came towards the end of high school was the fact that my spiritual life was suffering. I loved God and sought to obey him, but I lacked intimacy. 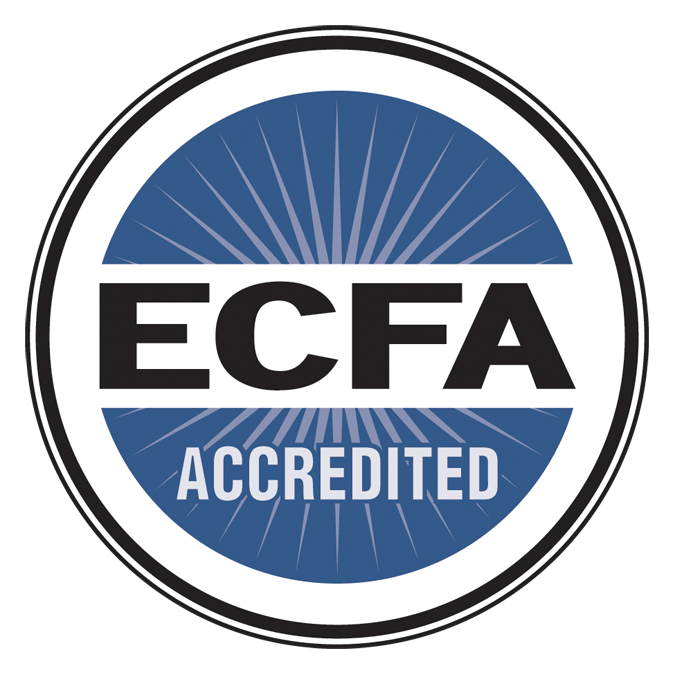 I knew it was important, but throughout college, I learned how vital intimacy with God is as a precursor to loving others well. If I turned my eyes toward heaven, the things of earth suddenly came into focus. I am so grateful to be here at The Boaz Project, following God’s calling on my life. And I am so grateful for your help in making this possible. Still, I continue to learn every day about new ways to fight injustice. Do you have new ideas for me? Do you want to some of those ideas? I’d love to hear from you.